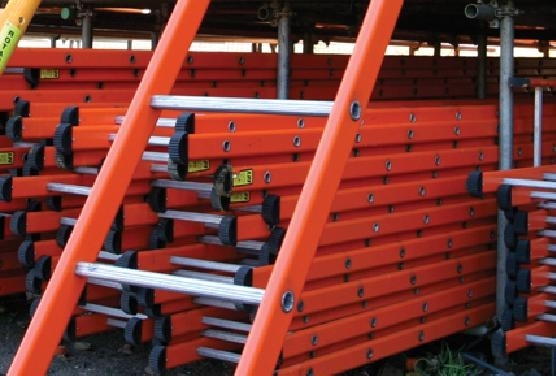 25% lighter than galvanised steel ladders, angled square non-slip rungs for safety and comfort. Rounded edge stiles for strength and comfort with large rubber feet fitted top and bottom. Can be used other way up.